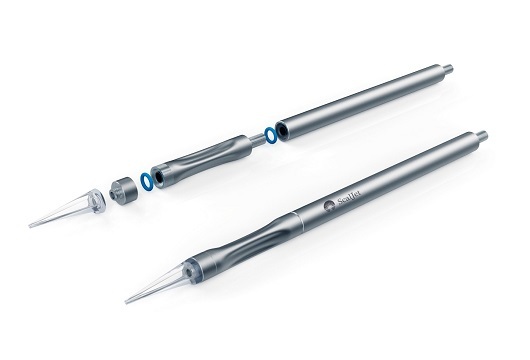 Good Design®, the world’s most prestigious Design Award Prize organized by The Chicago Athenaeum Museum of Architecture and Design was awarded to SCALJET for the outstanding design of its “Aero-Hydro dissector”, in the Medical category. This High-tech medical device was designed to provide a concrete solution to the increasing need for non-traumatic minimally invasive surgery. 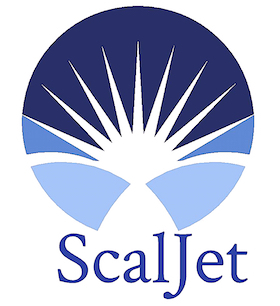 SCALJET’s device brings demonstrated value-added to Surgeon in terms of improved quality of identification and visualization of the targeted organ in the dissection phase, as well as to Patient as it aims to reduce traumatic effects in comparison with conventional surgical instruments commonly used in dissection such as scalpels, electrical scalpels, scissors and mono-jet hydro dissector. 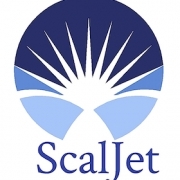 “We are confident that SCALJET is on the path to become the “Gold Standard” medical device for all non-traumatic Minimally Invasive Surgery”.